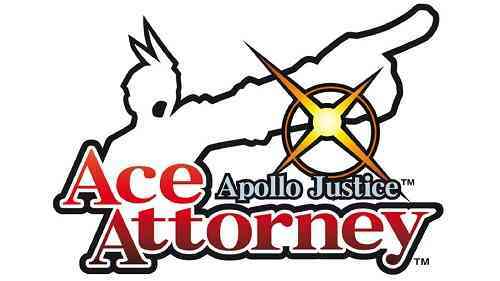 Ten years ago, Apollo Justice: Ace Attorney launched on the DS as the fourth installment in the Ace Attorney series that starred the attorney, Apollo Justice. 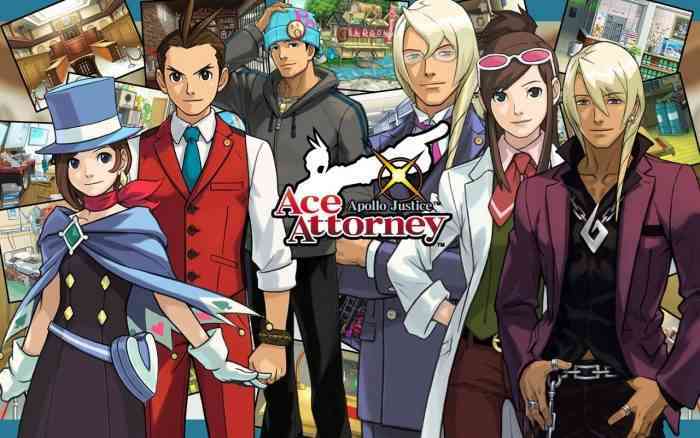 It was the first installment to have the previous protagonist, Phoenix Wright, away from the spotlight as his trilogy was completed prior to Apollo Justice: Ace Attorney. Now, a decade later, we are given a pristine and updated version for returning fans as well as new players to experience right on the 3DS. The story is set seven years after Phoenix Wright was disbarred, where we have no knowledge why or how it became so. It is throughout the game where you’ll piece together and eventually learn at the very end as to why it occurred. 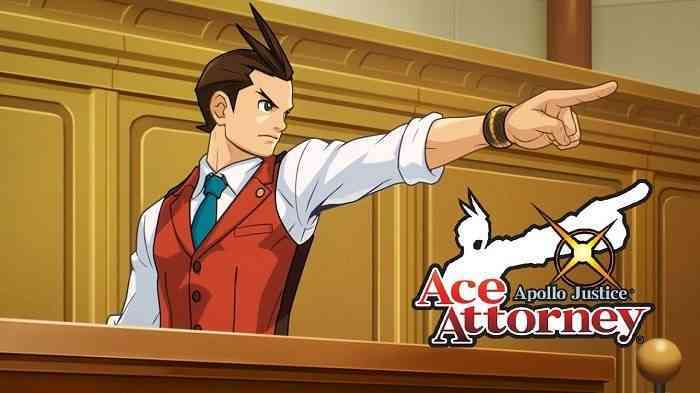 Nonetheless, having Apollo Justice essentially replace Phoenix Wright in this installment, we are given a new cast, characters, quirks, and features to play around with during the four episodes of the game. So, get your attorney skills ready because we’re entering the courtroom! Because this is a remaster/updated version of its original DS version, gameplay has stayed the same. Utilizing a visual novel style of storytelling and interaction, there’s dialogue to read that make that characters’ personalities come to life as well as aid players in successfully completing court cases. 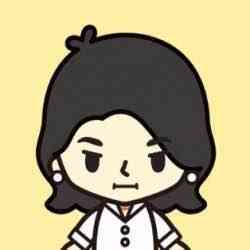 You’ll analyze evidence, investigate areas, and question people to get yourself closer to solving the mystery at hand. What’s nifty about Apollo Justice, however, is his unique ability to use his bracelet as a device to meticulously reveal what witnesses are holding back or keeping a secret. When linking evidence or clues with claims from witnesses that are inconsistent, you’ll be putting yourself in a bit of a risky situation. If you make too many incorrect links a bar representing your ‘health’ will deplete and once it’s empty, it’s a game over forcing you to restart. Other than that the risks aren’t very high and the game is really only enjoyed if you really pay attention and interpret what is going on as some can be fairly tricky to pinpoint. As for the real meat of this review, the changes you’ll see in the 3DS version as opposed to the 2008 DS version of the game is quite prevalent. Visuals are crisp and sleek with no sign of dullness that would make it a hindrance on the 3DS. It fits, works, and is extremely fluid on the 3DS making it seem like it belonged on it all along. The audio has also been fine-tuned to be clearer and cleaner so that you won’t miss an “objection!”. Other small details included with this remaster on the 3DS are the ability to utilize the stereoscopic 3D feature to see things in a decent 3D manner that isn’t as great as other pure 3DS titles but still does a good job bringing the originally 2D game to life. The save button is also added at the bottom right of the touch screen for easy access instead of having to push the start button like in the original. Lastly, the Japanese version of the game is readily available with a single click of a button for players to enjoy. Overall, Apollo Justice: Ace Attorney still cleverly presents itself as one of the most memorable adventures to reside in the Ace Attorney series. 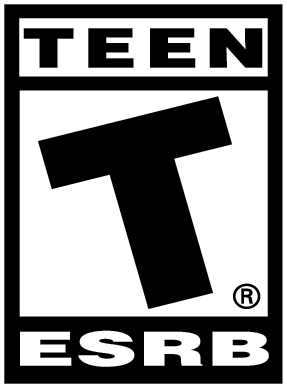 Having it available on the 3DS allows returning fans as well as new players to experience the series at its best in this day and age. While nothing revolutionary is present, it simply retouches the visuals, audio, and added features that will help players experience the game in a way similar to its original launch.